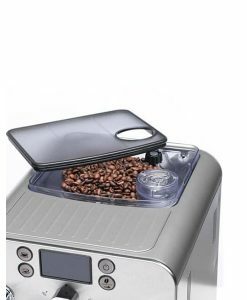 Integrated coffee grinder with conical blades for professional coffees. 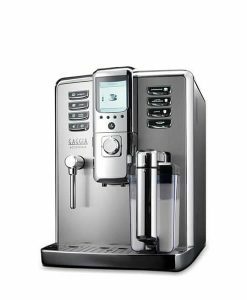 The Lelit Combi coffee machine has a new improved integrated coffee grinder. 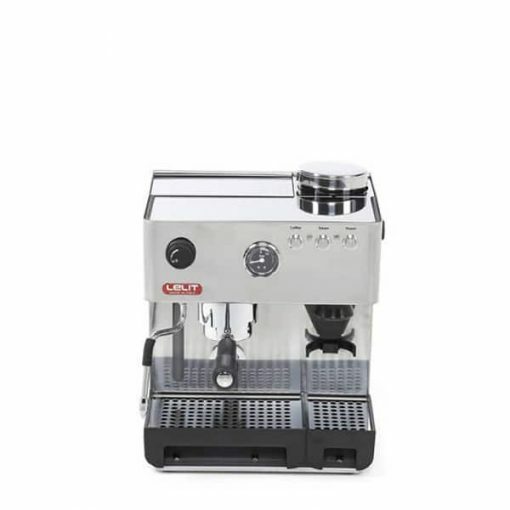 This grinder features conical steel burrs for a professional grinding efficiency and a micrometric adjuster which give to the user a professional control of the grind size. 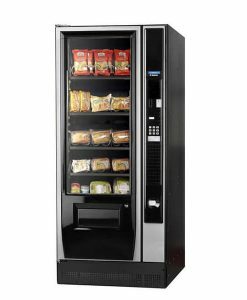 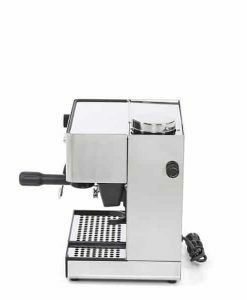 The Lelit Combi PL042EMI has a 3 way valve which gives the possibility to back-flush the machine and make the machine easy to use and easy to clean. 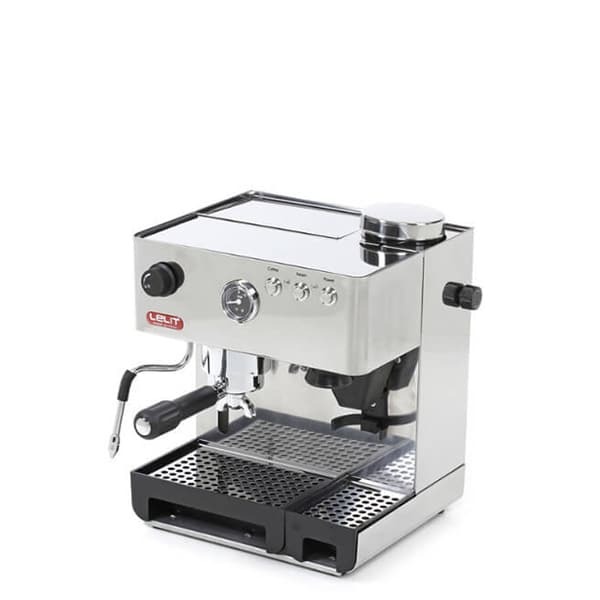 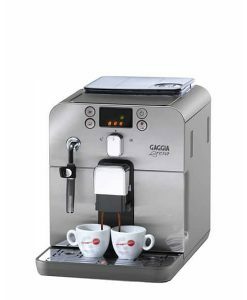 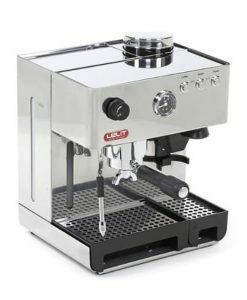 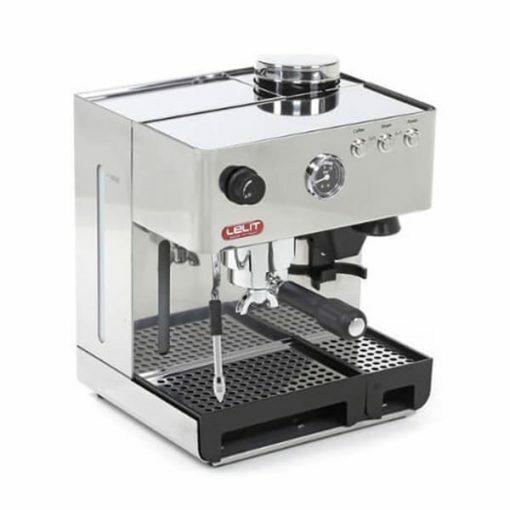 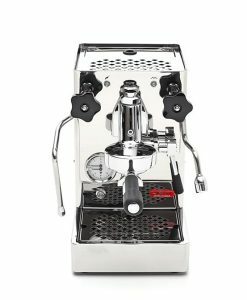 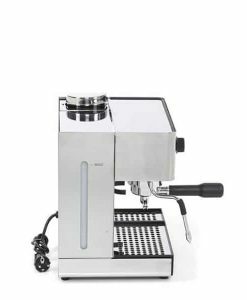 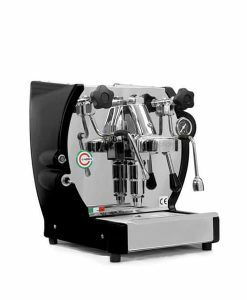 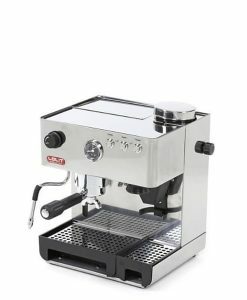 This home espresso machine also features a brew pressure gauge which indicate the perfect brewing pressure and helps while back-flushing the machine. 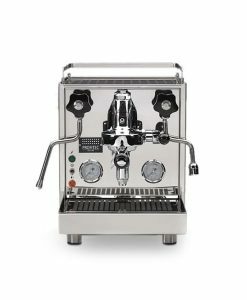 The pressure gauge is combined with a true 9 BAR over pressure valve ensuring always the brew is at the right pressure. 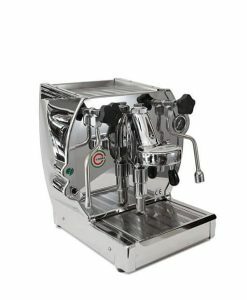 Stainless steel body and switches. 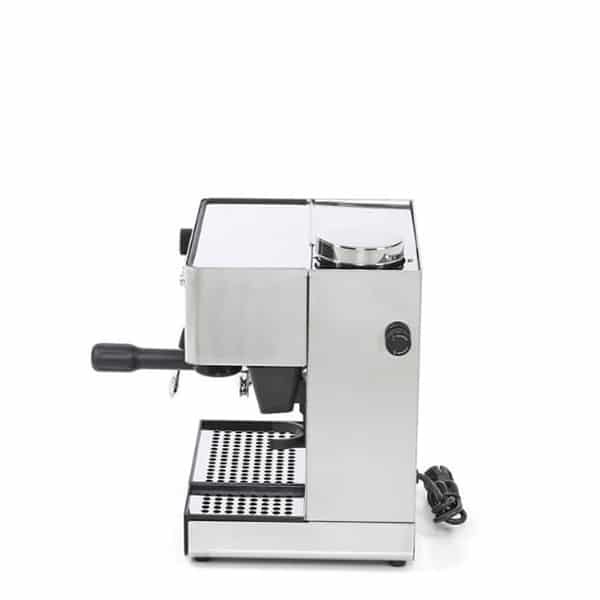 9BAR over pressure valve (OPV). 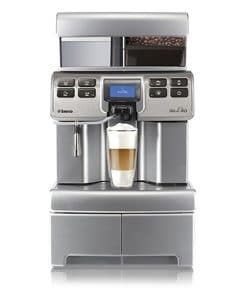 Comes with a blind filter. 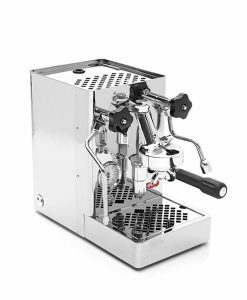 Improved steam pressure over older models. 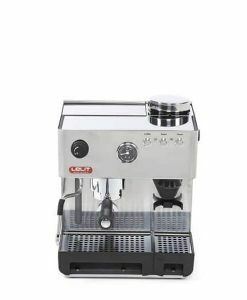 Ideal tamper size: 57.5 mm. 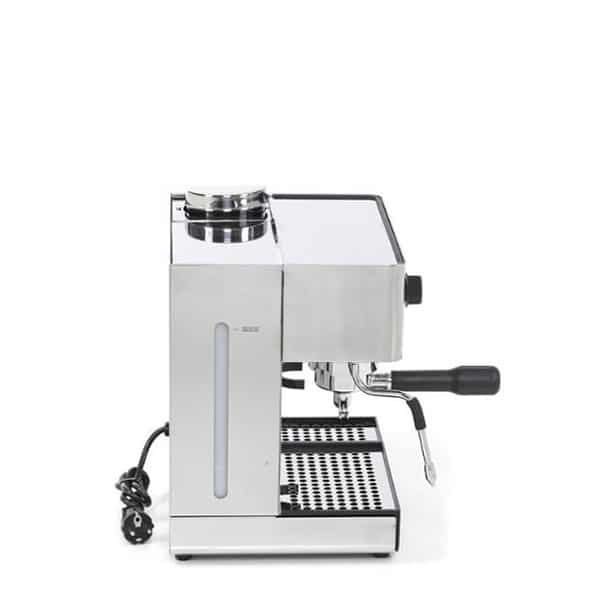 Dimensions (W x D x H): 320 mm x 27 mm x 37 mm . 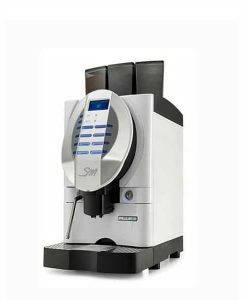 ESE filter, single filter basket, double filter basket, blind filter.